Sell motorcycle and get maximum cash in return of your old used or useless motorcycle. Are you thinking about get rid of your motorcycle in very short time. Besides spending money on advertisements in websites and newspapers. You should come to TheBikeBuyers.com; we offer maximum cash offers for you. All types of efforts only can take time, and by doing this thing you can get only few cash for your motorcycle. Many times you think that you can make a best deal by your self. But this is not true in all cases. 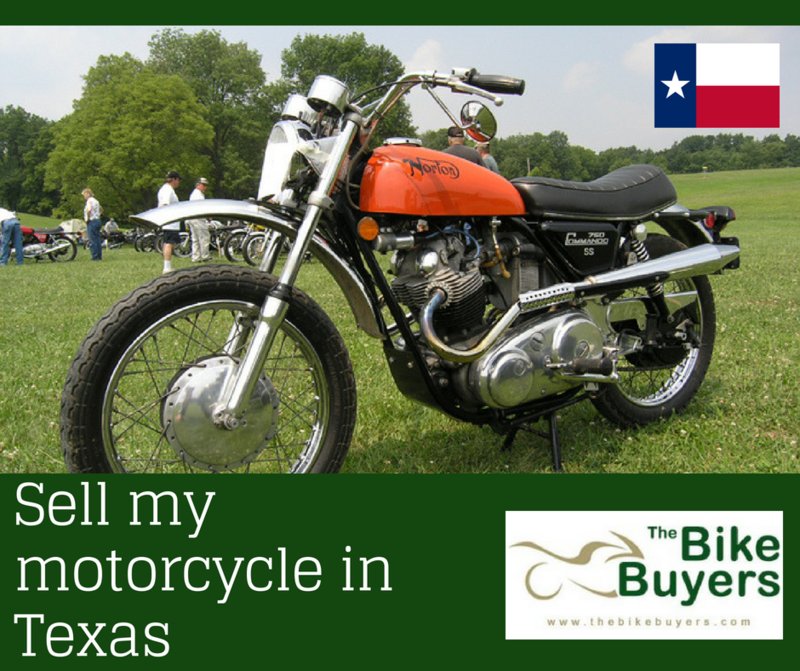 Because selling a motorcycle for cash is not a very easy task. It is a very time consuming process. Many types of problems can be occurring in front of you. Stop all these useless efforts and come to TheBikeBuyers and enjoy maximum cash offers with us. Fill our online Get a Quote form or give a call on the following number 877.751.8019.